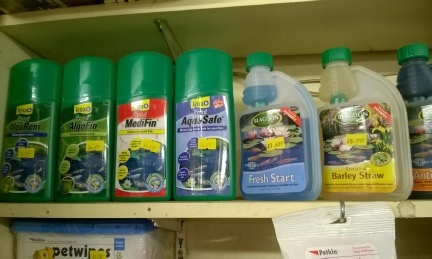 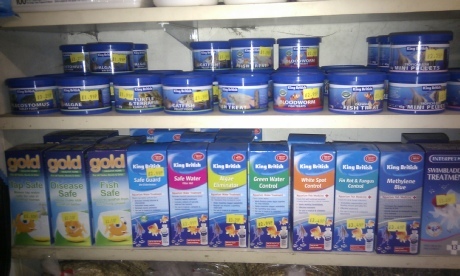 We stock King British aquarium treatments and foods as well as Aquarian tropical and goldfish foods. 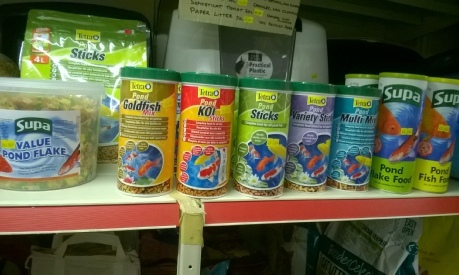 We also have a range of Tetra aquarium foods and also holiday blocks for the weekend/fortnight. 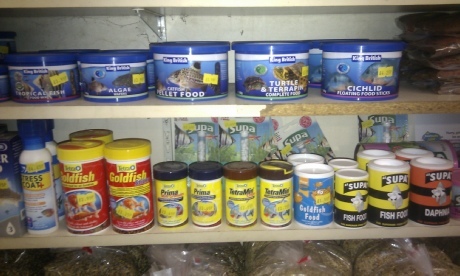 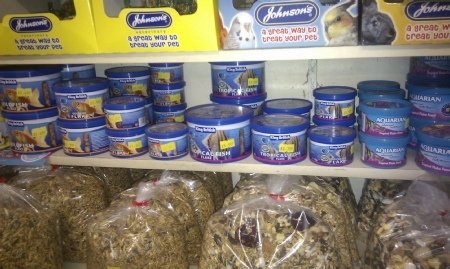 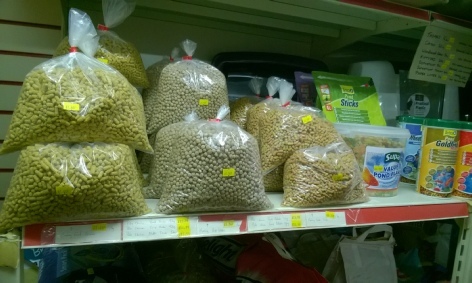 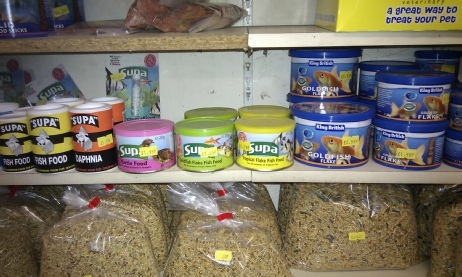 Food for turtles/terrapins and algae wafers/plec tablets/catfish pellets are also stocked. 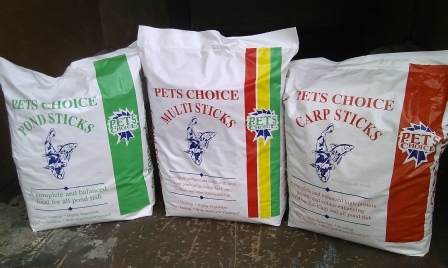 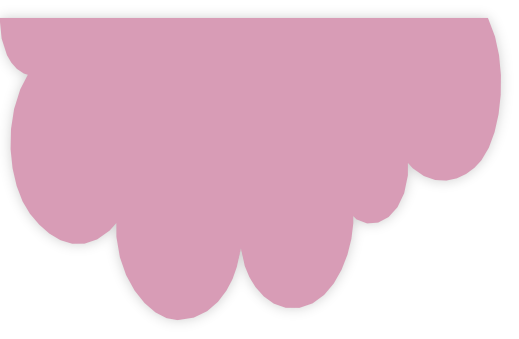 Smaller quantities are also available.